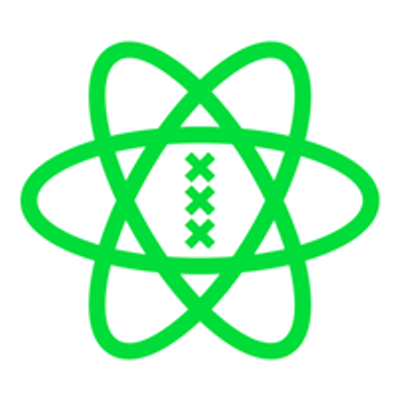 React Amsterdam is a celebration of good things coming together: React that rocks & spring in Amsterdam that blossoms. A full-day, two-track conference on all things React, gathering Front-end and Full-stack developers across the globe in the tech heart of Europe. We're coming back with a new gig on April 12, 2019. 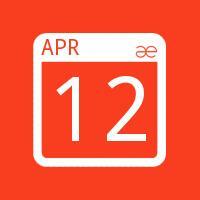 Mark your calendars for the biggest React community event worldwide. Same as last year, days before (and after) the main event, we'll host a training day, with three workshops on advanced React, GraphQL as well as a crash course on React Native.